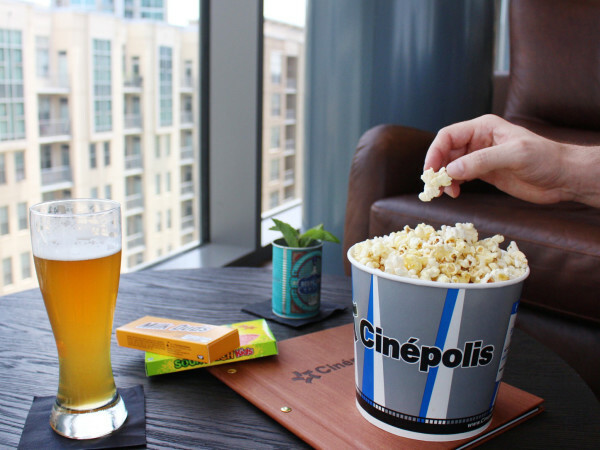 For nearly 15 years, The Room has reigned supreme as the favorite good-bad movie for film lovers. It has become the staple of midnight screenings, supplanting The Rocky Horror Picture Show for the title of “go-to cult classic.” How did a film that stars nobody famous, opened in exactly one theater, and earned a mere $1,800 on opening weekend come to be so beloved? And yet all of that wins him the friendship of Greg Sestero (Dave Franco), a wannabe actor with dreams that spark a desire Wiseau didn’t know he had. 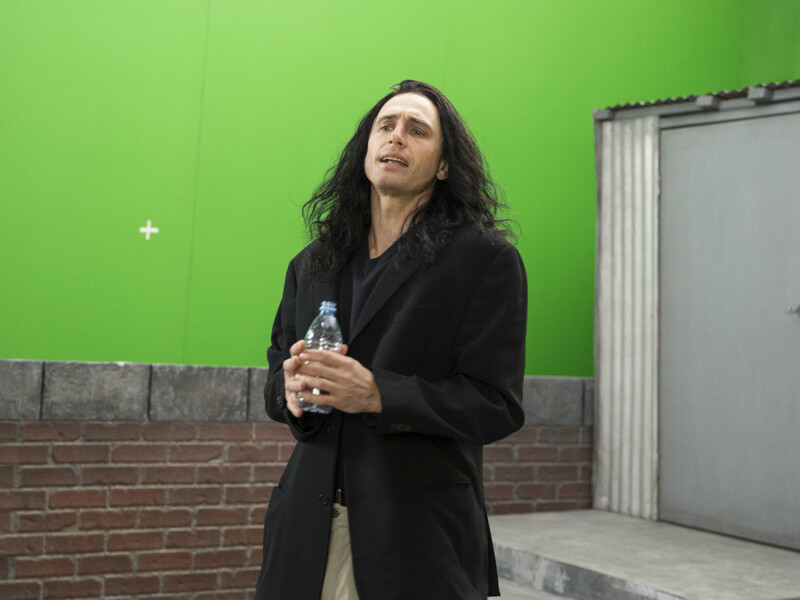 Unable to gain traction through normal casting, Wiseau instead cranks out the screenplay for The Room, to star him and Sestero. Using a wealth of mysterious sources, he self-finances the making of the film, a production that becomes unusual for many reasons. 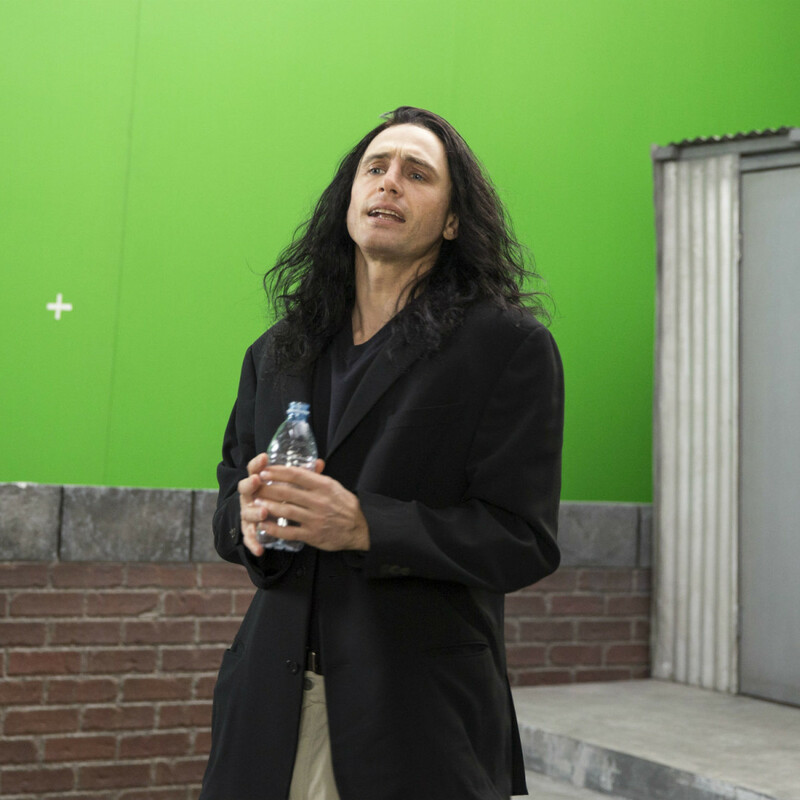 The Room has become a cult classic because of its unintentional comedy, and Franco leans hard into that mindset. He plays Wiseau as someone whose entire life is, essentially, unintentional comedy, with almost everything he says and does causing confusion. But he’s also a somewhat tragic figure, someone who wants to be loved by others even while he’s actively doing things to push them away. 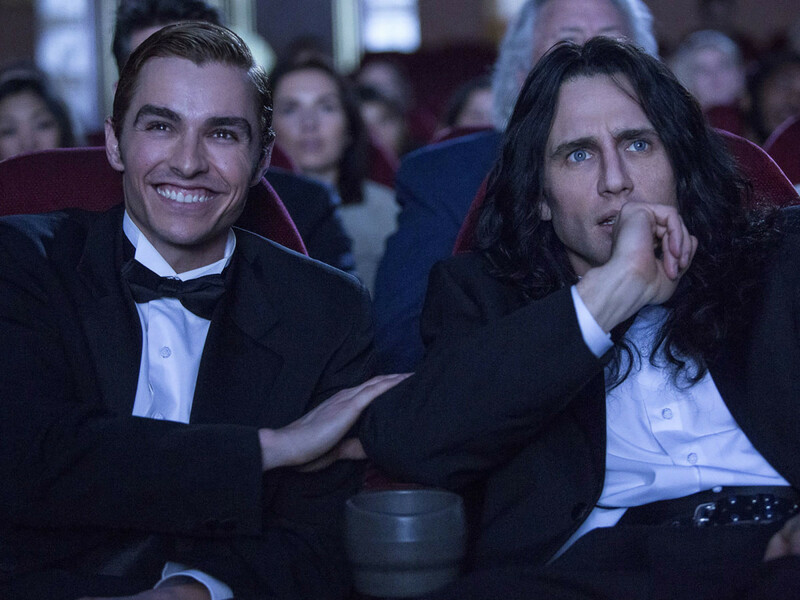 The making of the film is the most entertaining part of The Disaster Artist, not least because Franco has populated the cast and crew with many of his famous friends, including Seth Rogen, Zac Efron, and Josh Hutcherson. If you’ve seen The Room, the highly-detailed way in which Franco re-creates the movie makes for a fun compare-and-contrast. But those details, including bad wigs, cheap sets, and other things, are also greatly entertaining whether you’ve seen the film or not. A film such as this wouldn’t work if it weren’t obvious that the person making it loved and respected Wiseau and others involved with the film. 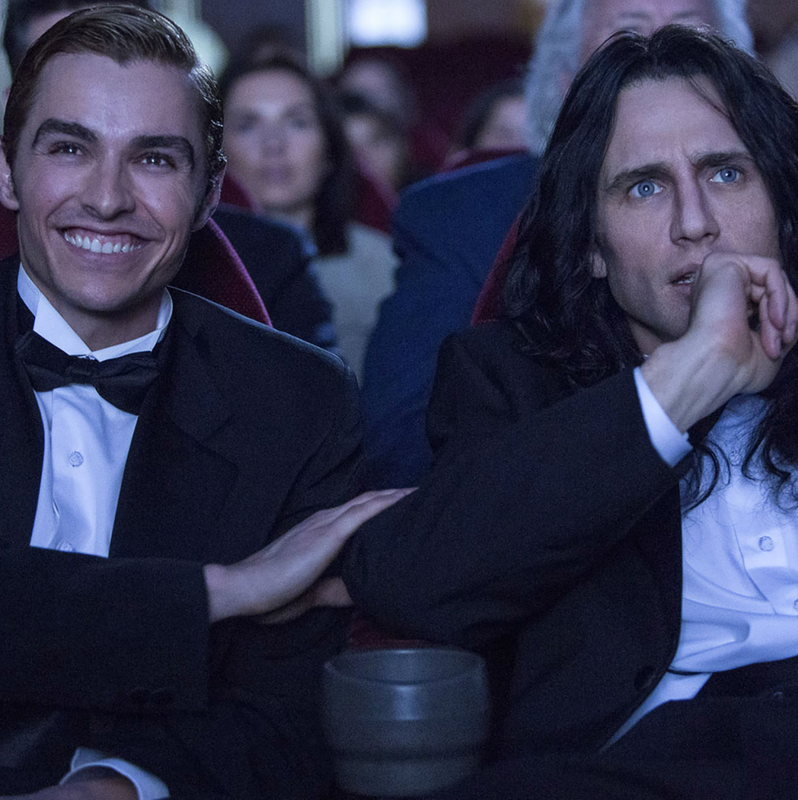 Working off a script by Scott Neustadter and Michael H. Weber of Sestero’s book about the making of the film, Franco certainly makes fun of Wiseau’s quirks and style. But it’s never done with ill intent, and no matter how strange or off-putting Wiseau seems, you’re always rooting for him to succeed. Franco puts yeoman’s work into his portrayal of Wiseau. 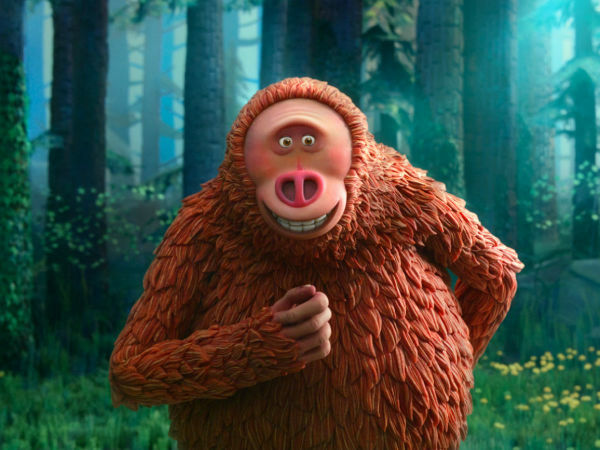 Utilizing fantastic makeup and the famously vague accent, he often disappears into the role, making Wiseau one of the best characters of his career. In fact, the entire film is probably the best thing Franco has done, as he strikes exactly the right tone throughout the movie. There may be no true explanation for why The Room has endured for so long, but Franco and his cohorts have made a fantastic attempt at doing just that. The fact that a great movie can result from paying homage to a truly bad one is the perfect culmination to Wiseau’s ambitions.